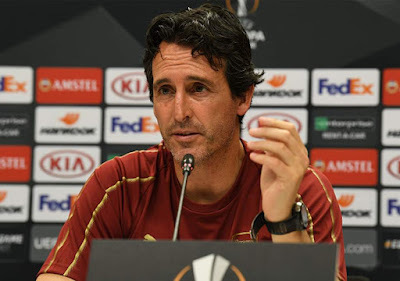 Arsenal manager, Unai Emery has revealed the Gunners ‘best performer’ following his side’s 5-1 victory against Fulham in the Premier League fixture played on Sunday. Goals from Alexandre Lacazette (2), Aaron Ramsey and Pierre-Emerick Aubameyang (2) ensured victory for Emery’s men. Emery said Arsenal’s best performer was every player that featured against Fulham. “Our performance over the 90 minutes was very important; to be together and with our performance we found each moment and each player,” Emery was quoted by Metro UK as saying at post-match. He added, “I believe in us, we believe in our process but also we must keep taking confidence. I think we are in the first competition in the war. Arsenal will take on Leicester City in their next Premier League fixture.